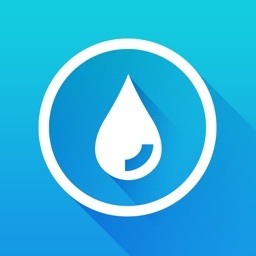 iBolusCalc - Diabetes Blood Glucose Helper by Effective Delivery, Inc.
iBolusCalc is an application that calculates insulin Bolus dosage for diabetics based on user inputs. 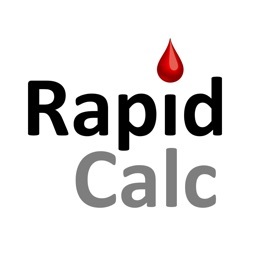 The suggested calculation is based on user settings that are typically provided by a doctor or diabetes educator. NO more charts; more accurate insulin dosage calculations, QUICKLY! 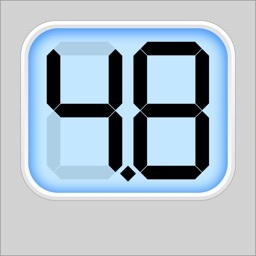 Your own personal insulin calculator. Great for teenagers, Mom and Dad with children with type 1 or anyone that uses insulin pens and need to calculate for insulin bolus. 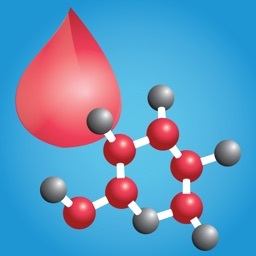 # 2 -- Exercise Glucose Ratio: Reflects the number of blood glucose points mg/dL for 30 minutes of exercise. 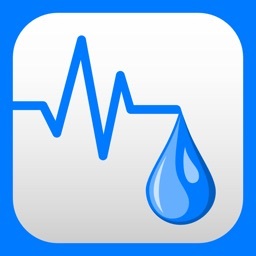 # 3 -- Insulin Sensitivity Ratio: Number of Blood Glucose mg/dL per 1 unit of bolus insulin. 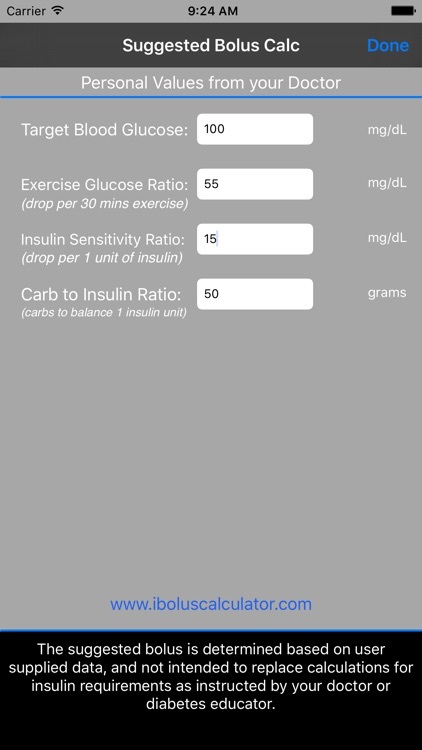 # 4 -- Carbohydrate to Insulin Ratio: Number of carbohydrates in grams, to balance 1 unit of bolus insulin. Once the initial setup is complete then iBolusCalc is ready for use. 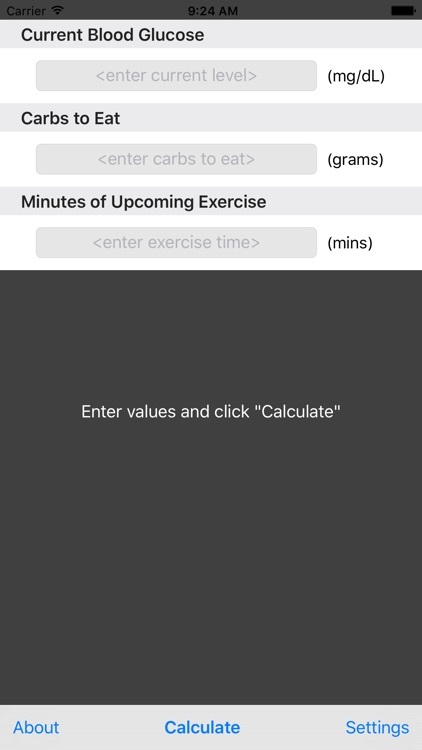 Step 3: Enter estimated carbs to eat and any exercise within the next 30 minutes into iBolusCalc. 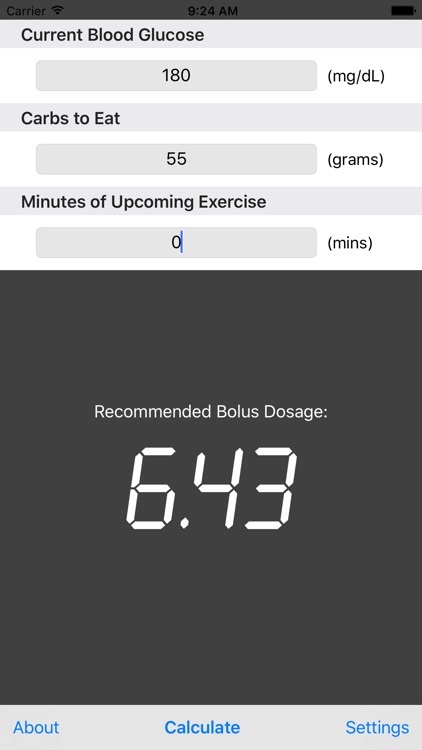 Step 4: Press “CALCULATE” iBolusCalc provides suggested insulin bolus. 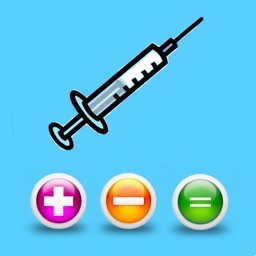 Important: The suggested insulin bolus is based on user supplied data (one time entry that can be changed as diabetic’s ratios change), and not intended to replace calculations for insulin requirements as instructed by your doctor or diabetes educator.